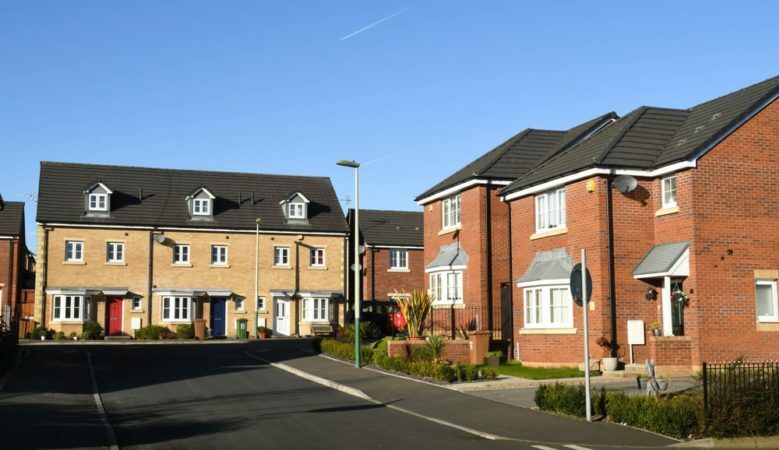 Rents in the UK increased by 0.9% in August compared to the same month a year ago, taking the average monthly rent to £947 a month, according to the latest index figures to be published. Rents in London increased by 1.4% in August this year compared to August 2017, taking the average rent to £1,632 a month and when London is excluded, the average UK rental value was £786 in August 2018, up 1.3% on last year. Overall the HomeLet August rental index reveals that rents rose in eight of the 12 UK regions covered in the research, led by Scotland with a rise of 5.6% between August 2017 and August 2018. But rents have fallen year on year in the four regions, down by 2.2% in the North East and by 1.4% in the South West, Wales and the East of England. The region with the largest month on month increase is also Scotland, up 2%, followed by a rise of 1.6% in Yorkshire and the Humber, a rise of 1.5% in Northern Ireland, and a rise of 1.3% in the East Midlands and the South East. ‘In contrast to house prices, which show more noticeable cyclical variations over time, especially in areas of the country where the imbalance between demand and supply is more pronounced, UK wide rents in August increased around 1% compared with both the prior month and the same month last year,’ said Martin Totty, chief executive at HomeLet. ‘Our data demonstrates that the rental sector is showing a return to the long term trend of steady, often below-inflation price growth. This makes the private rental sector an attractive alternative to the risk of entering, or exiting, property ownership at the wrong point of the cycle for tenants, landlords and lenders,’ he added. Adam Male, director of lettings at Urban, pointed out that rents are now at their highest point in the last two years and while the rate of rental growth has slowed, he believes that this will do little to encourage those struggling to make ends meet or indeed those saving for a mortgage deposit to exit the sector. ‘This continued increase is a direct consequence of ill thought out Government policy, as an exodus of buy to let landlords has led to an inadvertent chokehold on the level of stock available in the market. In addition, many landlords are having to increase their rent in order to compensate for these consistent financial impediments,’ he said. He also pointed out that while the London sales market is slow, rents have increased across almost all London boroughs with central London remaining a hotbed for tenant demand for those that work in the city. ‘That said, eight out of 12 UK regions have seen rents maintain their upward curve and so it highlights that the issue of rental affordability and the persecution of the nation’s landlords is far from a London centric issue,’ he added.